With more than 30 years of experience in commercial and residential plumbing.Whether your interests are commercial or residential, Evans Plumbing and Drain Service is your trusted plumbing contractor. When you rely on Evans for water heater repair or water heater replacement, you can expect professional service from a skilled plumber. Evans offers 24-hour emergency water heater service, so you will have hot water again as quickly as possible—the same day in most cases. When a toilet breaks or a drain clogs, it always seems to happen at the most inconvenient time—though, given our busy lives, there isn’t really any time that is convenient! That’s why you should add Evans Plumbing and Drain Service to your speed dial right now. Not only do we offer a variety of services 24 hours a day, seven days a week, and 365 days a year, but we do it at an affordable price that won’t take advantage of your situation. 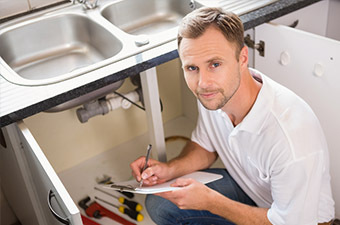 More people depend on Evans than any other company for residential and Commercial plumbing and drain cleaning services. 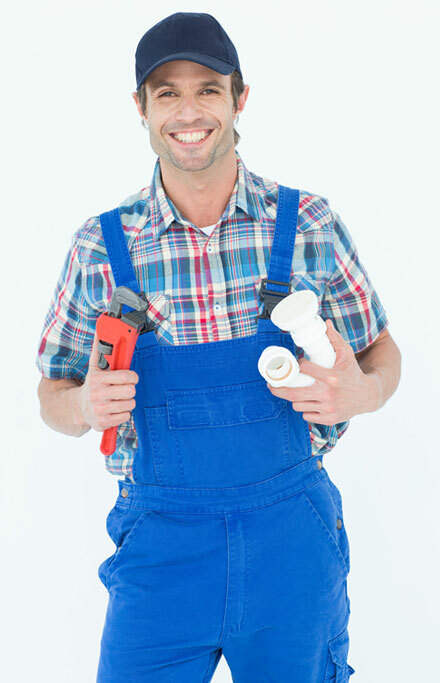 Our professional plumbers deliver fast, dependable service around-the-clock. So when you experience a plumbing emergency we’ll come to your rescue with our superb plumbing services. A grinder pump works like a household garbage disposal, but on a larger scale. 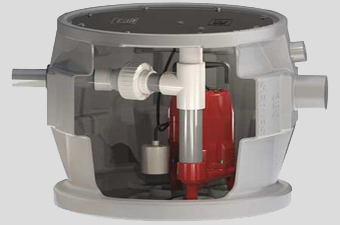 It grinds up wastewater produced in your home (i.e. toilet use, shower, washing machine, etc.) and pumps it into your septic tank or the public sewer system. Does your kitchen or bathroom need a serious upgrade? Are you tired of your old style cabinets and fixtures, hoping and knowing they are not going to come back in style? 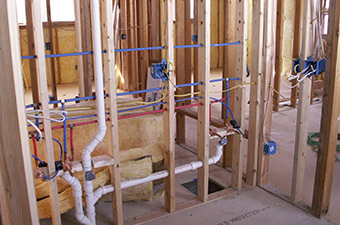 Evans Plumbing and Drain Service can help you to have the kitchen or bathroom of your dreams, your one-stop-shop for all your remodeling plumbing needs. There’s a reason they call Evans Plumbing and Drain Service. Evans plumbers are licensed and insured. We follow applicable plumbing codes and our technicians arrive in branded Evans Plumbing and Drain Service vehicles. When you’re facing an emergency, you want a fast, professional plumber and nobody gets there faster or does it better than Evans Plumbing and Drain Service. Because plumbing problems can strike when you least expect them, our friendly and knowledgeable team works around the clock, tackling jobs big and small.